Barry’s lives up to its reputation for delivering a demanding workout. Alternate between the treadmill and the floor doing both cardio and body-sculpting work. The larger class sizes make it easier to slack a bit (unlike every other studio we visited where instructors manage to keep close watch on all participants) so you must rely more on your own motivation but for this price you ought to. This class has the highest ratio of men to women with many gay men attending this location. Orange Theory started in Ft. Lauderdale and is slowly making its way north with this first studio in Chelsea. No two classes are ever the same but often they include alternating between a treadmill, a rowing machine and a stationary area with weights, mat and step. The overhead heart-rate monitoring system can help you exit a slump in your work out. (The body adapts very quickly to routines.) Instructors are highly trained and attentive. 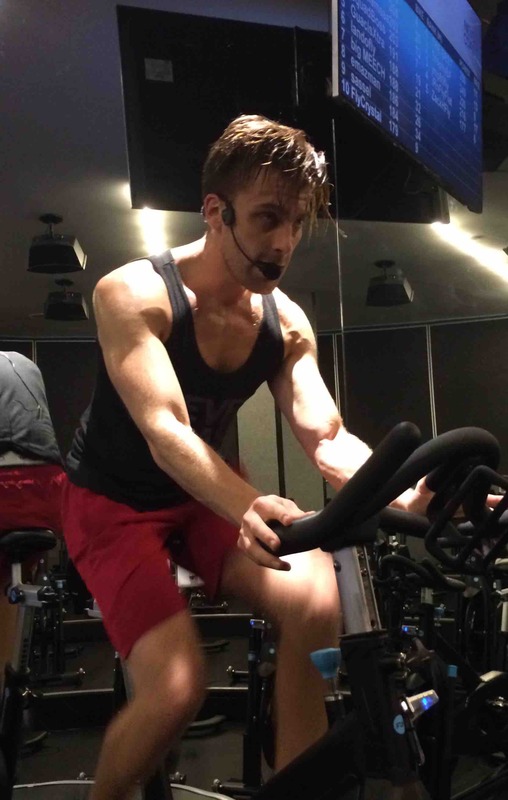 The Spin Zone: Top five tips to maximize your boutique fitness experience by NYC FlyWheel instructor Jared Poulin. These apply to all classes included in this article. and speak with the instructor about what to expect throughout the class. 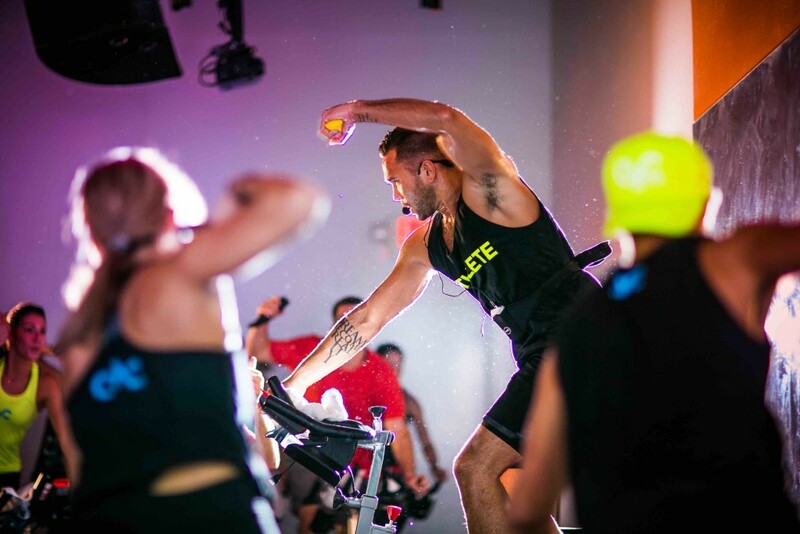 You’re going to be working up a sweat so be sure to wear light, moisture wicking clothing. Men should wear athletic shorts and a tee-shirt or tank. To properly fuel pre-workout, I suggest steel cut oats, cottage cheese with fruit or a banana at least 30 minutes before class. You want to reach for something that is easy to digest and energizing before you start sweating. Post-workout, I suggest nourishing your body with protein and carbs. Don’t skip the stretch! You just experienced an incredible physical (and mental) release. Be sure to give your muscles one also and stick around for a thorough cool down stretch to prevent injuries. DOWNLOAD MANABOUTWORLD: See the original article published in the October issue by downloading the ManAboutWorld App on the iTunes App Store or Google Play. We support iPads, iPhones and Android devices. There are a few FREE publications in all of the apps and you can click here to register for a FREE three-month subscription. Go on, what are you waiting for!